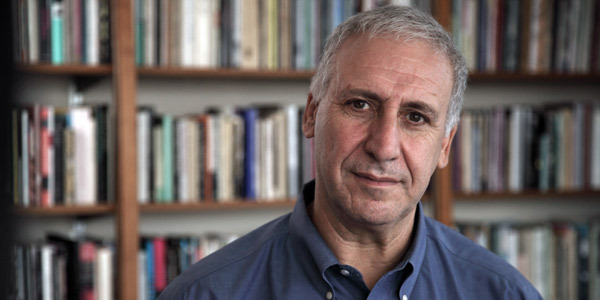 Edward Hirsch’s first collection of poems, For the Sleepwalkers (1981), received the Delmore Schwartz Memorial Award from New York University and the Lavan Younger Poets Award from the Academy of American Poets. His second collection, Wild Gratitude (1986), won the National Book Critics Circle Award. Since then, he has published six additional books of poems: The Night Parade (1989), Earthly Measures (1994),On Love (1998), Lay Back the Darkness (2003), Special Orders (2008), and The Living Fire: New and Selected Poems (2010), which brings together thirty-five years of poems. Hirsch is also the author of five prose books, including A Poet’s Glossary (2014), the result of decades of passionate study, Poet’s Choice (2006), which consists of his popular columns from the Washington Post Book World, and How to Read a Poem and Fall in Love with Poetry (1999), a national bestseller. He is the editor of Theodore Roethke’s Selected Poems (2005) and co-editor of The Making of a Sonnet: A Norton Anthology (2008). He also edits the series “The Writer’s World” (Trinity University Press). Edward Hirsch taught for six years in the English Department at Wayne State University and seventeen years in the Creative Writing Program at the University of Houston. He is now president of the John Simon Guggenheim Memorial Foundation.